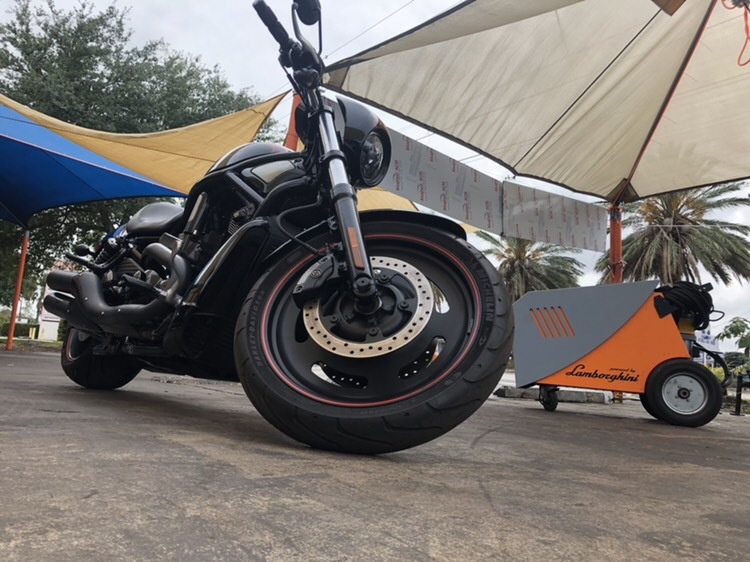 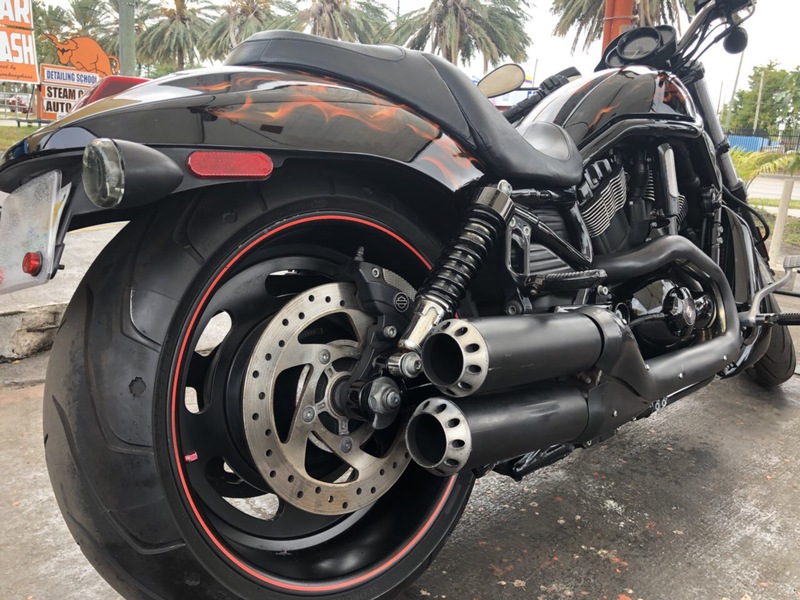 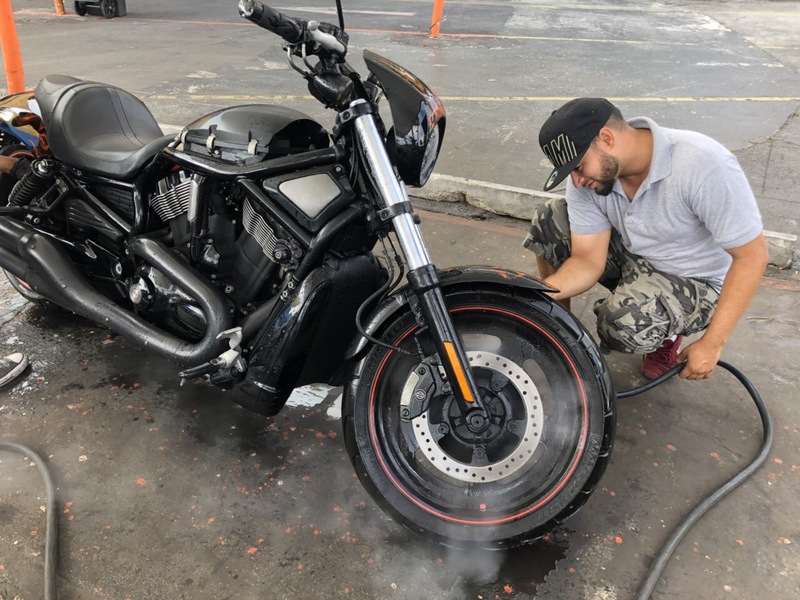 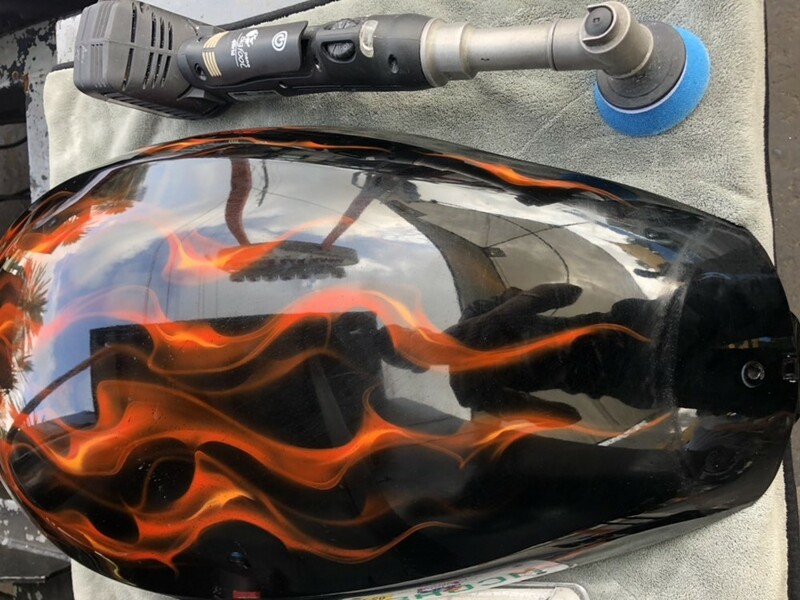 This weekend we got for full paint restoration custom painted 2007 Harley, our center made full paint correction to remove all imperfection and damages, chrome polish and Ceramic Coating on Fuel tank cover, Fenders and Wheels. 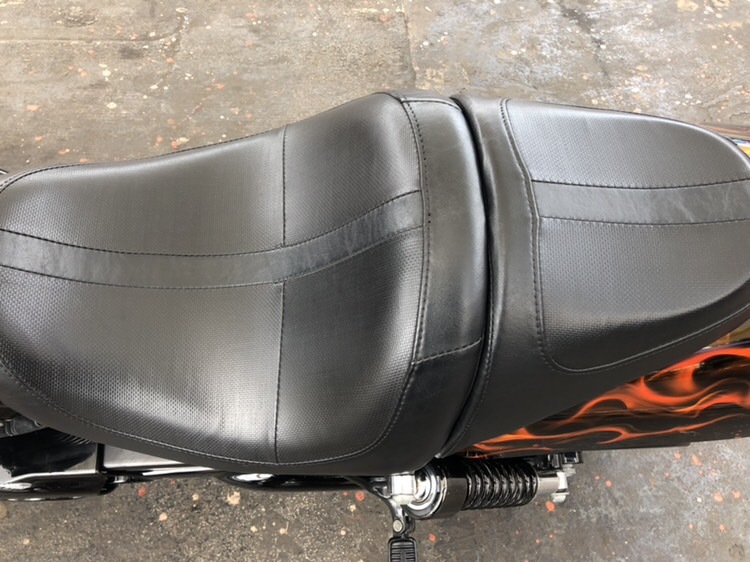 Leather seat was repainted and topped with permanent protection to avoid fading. 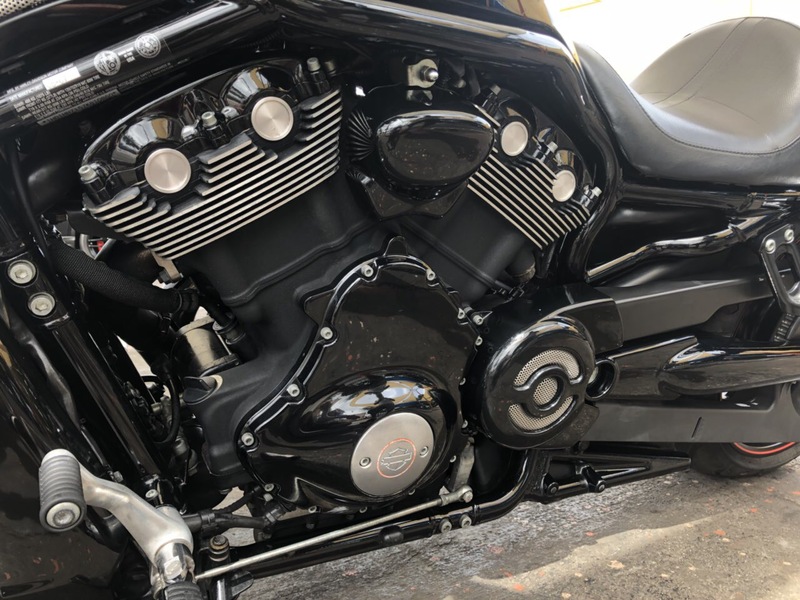 Result was above customer expectation, and Ceramic Coating has added optic depth of Fire ornament.